LT Blockchain Testnet Goes Live With Staggering 250–300 TPS! During the last year, we have worked extensively on the development of the LT Blockchain. By launching the testnet today, we are taking the final milestone before the mainnet. Compared to the MVP version, which we launched in late 2018, the testnet supports many more features such as the governance mechanism, reimbursement to token smart contracts and coin burning (full list below). Those and many other elements were heavily tested internally over the past few weeks and we have tuned the testnet continuously to improve its operational reliability. You can now download the LockTrip wallet to test it yourself (choose your operating system). Here is a guide for Raspberry users. → After installing, it will try to connect to the mainnet automatically (which is not live yet). Simply close the window and open the wallet again through the shortcut. This should connect it to the testnet. Important: Do NOT send real LOC tokens to this wallet. Only use test-LOC. Important: If you have a previous version of the LockTrip wallet on your PC, you need to de-install it and delete the appdata folder from your device (which stores your wallet info). Please also make sure that your ports are forwarded (see at the end of the article). The testnet has 95% of the features of the mainnet and not only has the capacity to enable a whole additional economic layer to the current project, but also to unlock an unlimited potential for utility applications that extends far beyond the scope of the travel industry. Truly decentralized — We believe that the power of decentralized systems lies in the perfect inter-changeability of the underlying nodes. This is why the number of block producers and nodes with LT Blockchain are one and the same. You will not see any delegated rights and/or closed circuits of block producers. Most advanced Proof-of-Stake Algorithm — LT Blockchain utilizes the most proven and advanced proof-of-stake v.3 algorithm originally developed by project BlackCoin. 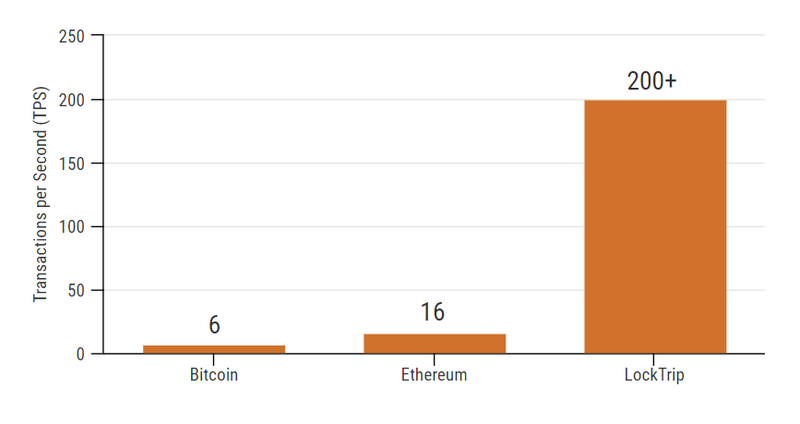 → Transaction fees on the LockTrip Blockchain are predictable and stable — the way they should be in order for businesses to be able to scale on top of it. The fees are defined in USD and are voted on by LOC holders, reducing the risk for businesses dramatically. The underlying LOC rate adjusts dynamically according to the current market rate which is synchronized with the network. → One of a kind fiat rate oracle which fetches the LOC/USD rate from exchanges and communicates it with the nodes. Nodes use that rate to always adjust transaction costs to current market conditions (thus always keeping transfers and smart contracts execution rates to a fixed USD fee dynamically converted into LOC fee). → A certain share of the transaction fees generated by a given token is being reimbursed to the mother smart contract of the token. 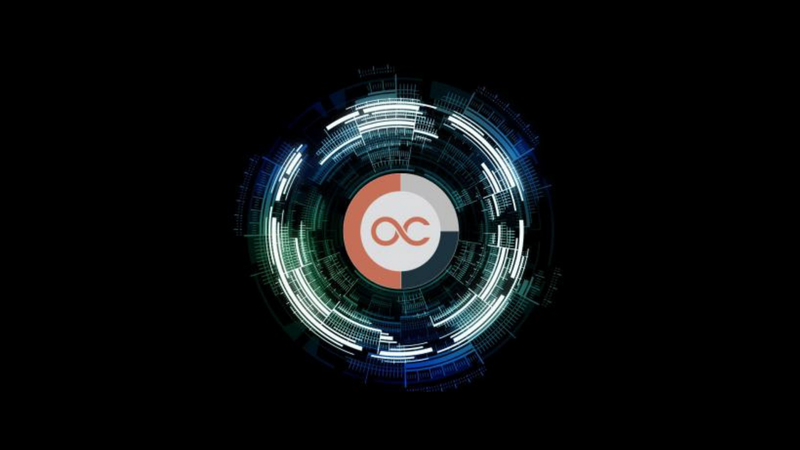 Thus, token creators receive a fair reward for the transactional economy they create and the value they add to the LockTrip network through their project/business. → Reimbursement rate can be voted on (from 0% up to 50%). → The LockTrip blockchain has the mechanism of burning a certain share of the staking rewards on the protocol level. The percentage can be voted on by LOC holders (0–50%). Voting for 0% disables it completely. Once voted on, the rate applies on all stakers until the next vote is being hosted. → Staking is easy, environmentally friendly and enables a truly shared transactional economy. Transaction fees go back to LOC holders that are maintaining the network through their staking activity instead of leaving the ecosystem to project agnostic individuals (miners). → The UTXO layer enables efficient scalability at the wallet level. You can easily send out 100 transactions with a single click, without having to wait for their validation one by one. Businesses using the LockTrip blockchain will have no issues with quick and easy airdrop distributions, or with processing thousands of customer payments per hour. → DAPPs on the LockTrip blockchain execute on the Ethereum Virtual Machine. It is thus very easy for projects having launched their token on the Ethereum network to migrate onto the LockTrip blockchain. They can take advantage of all the LockTrip-specific features without creating much technical overhead. In addition to the above unique economic features, the blockchain features a unique distributed governance protocol (DGP) which gives LOC holders the ability to vote and control key parameters of the network. Voting is being done by sending LOC to smart contracts representing a yes/no outcome. At the end of the voting period, the outcome of the smart contract with more LOC in it will become effective. Each vote will result in direct burning of LOC. This prevents voting manipulations and improves the quality and seriousness of each vote. The more votes are being placed, the more deflationary the network will be. By combining sustainable economic conditions, strong incentives for adoption together with the most advanced proof-of-stake algorithm and deflationary mechanisms, LT Blockchain is a next generation blockchain architected after considerable amount of data from using Ethereum as well as all the other publicly available blockchains. Fixed fiat rate per KB → the LOC direct transfers are executed on the bitcoin (UTXO) layer, where instead of gas, transactions are charged according to their sizes (KB). Similar to the unique feature we’ve designed for the Ethereum Layer, we will be adding a fixed fiat rate per KB, which will ensure that standard LOC transfers will always cost a fixed and predictable amount so businesses can plan and scale according to their needs. We want to validate the network stability for 3–4 days before announcing the Testing Bounty. You can already download/install your wallet and hereby help us increase the network weight from nodes belonging to the community. One important requirement for participation in the bounty will be to forward your ports. This will allow your wallet to communicate directly with other wallets. Forwarding your ports can take 10–20 minutes. Doing it now will save you time later. It is advised to do it prior to the launch of the bounty (Guide: Windows, Mac, Linux). Thank you for the patience you have displayed during the past few weeks! We are looking forward to very exciting testing events in which we expect our whole community to be involved.